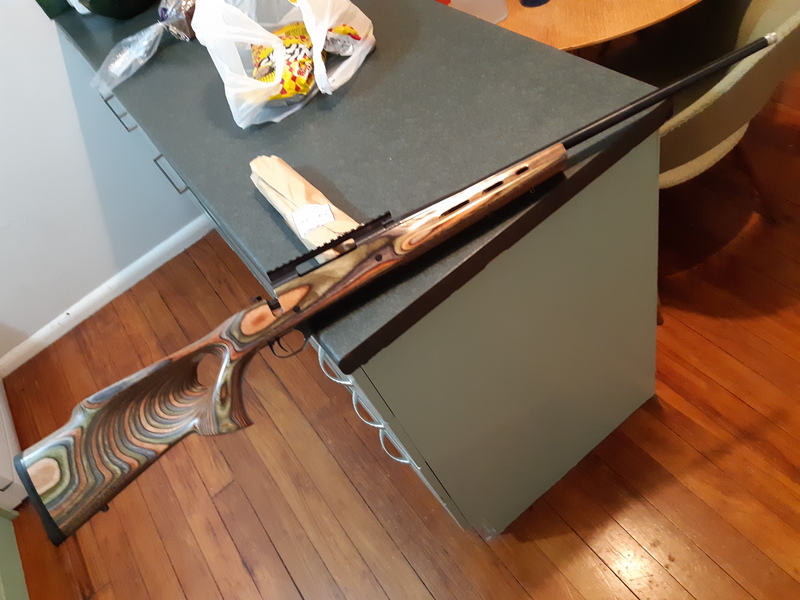 Hi, selling my 300 win mag Howa 1500. Its been glassbedded, pillarbedded and threaded (14x1)by guntechnz in Gore. 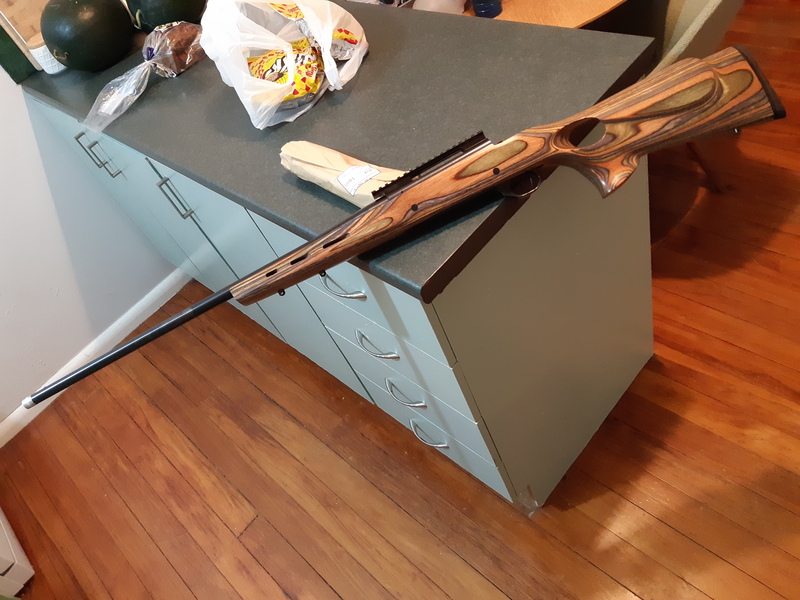 Includes 20moa picatinny rail. Selling as i dont really use it. Located Hamilton, i do drive around a bit in the area. Ill throw in 50 rounds of ammo if someone buys it soon. I can deliver around the Hamilton area say 100km radius as i travel around a bit.